Big Bang released their "Gara Gara Go" Japanese single today and it debuted at Number 3 on the Oricon Daily Singles Chart with a sales figure of 10,889 units. This is an improvement over their debut at number 4 with "My Heaven" two weeks ago. Even though they still have a long way to go, it's still pretty impressive. 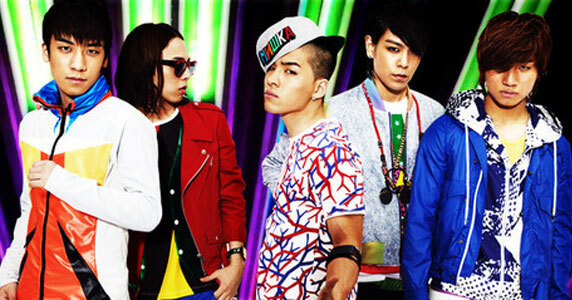 Congratulations to Big Bang.